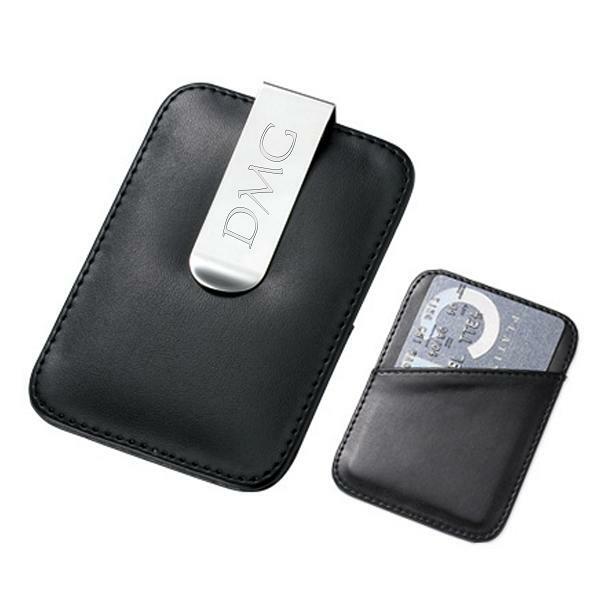 Our engraved money clips will keep your cash and cards secure while maintaining a classy look. Whether you need some personalized groomsmen gifts or are just tired of carrying around an over-sized wallet these engraved money clips are perfect. We carry a large collection of high quality personalized money clips in several finishes and designs. All money clips can be personalized with engraving on either the front and/or backside. Don't forget to check out A & L Engraving's complete selection of pocket sized gifts, including business card holders, zippo lighters, cigarette cases, flasks and pocket knives.